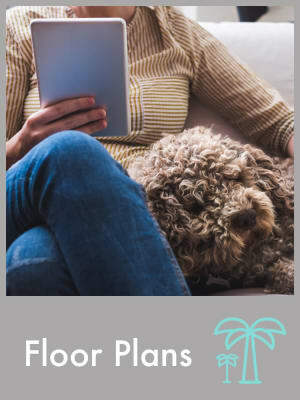 Floor plans for every style. 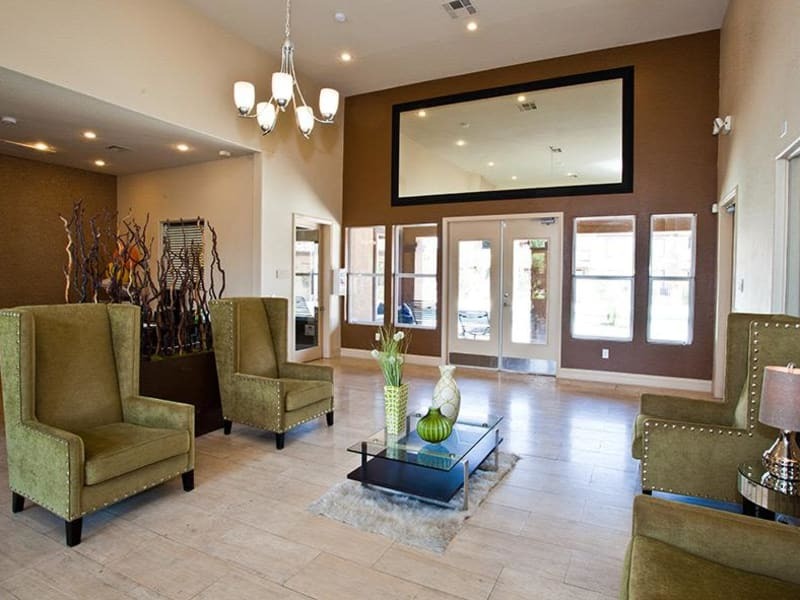 Welcome to Monterra Apartment Homes in sunny Las Vegas, Nevada. 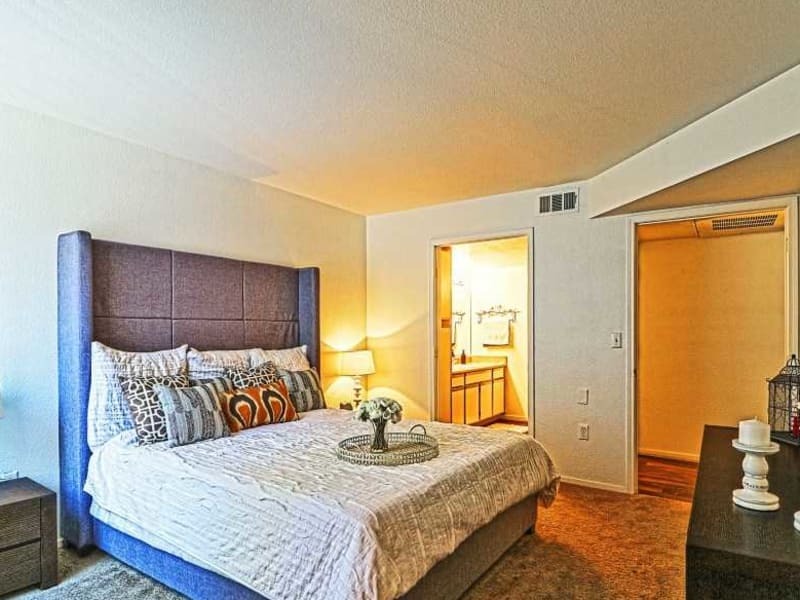 In our secluded, suburban apartment community, you’ll feel right at home in any of our one, two, or three bedroom floor plans. 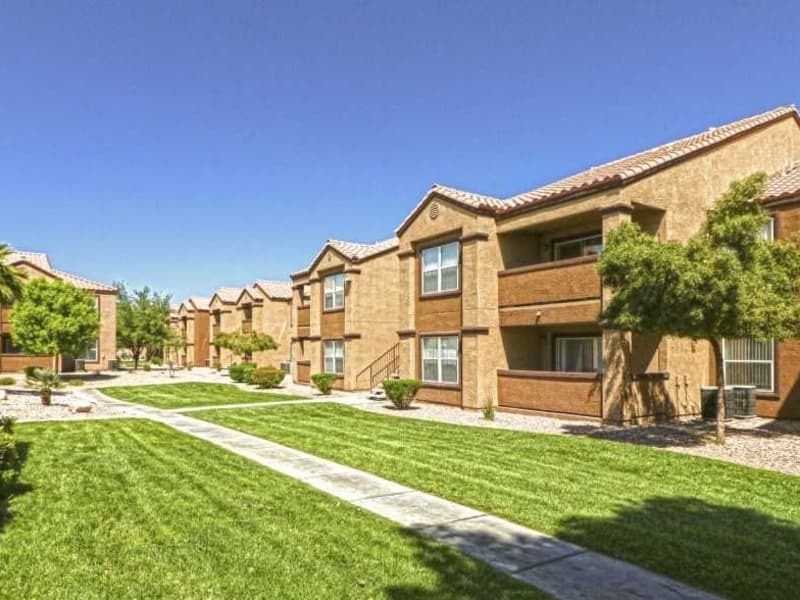 An in-home washer and dryer, walk-in closets, and air conditioning are just a few of the luxuries you’ll enjoy in our east Las Vegas community. 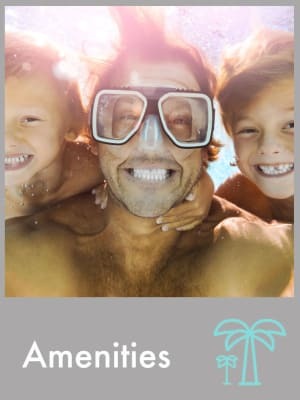 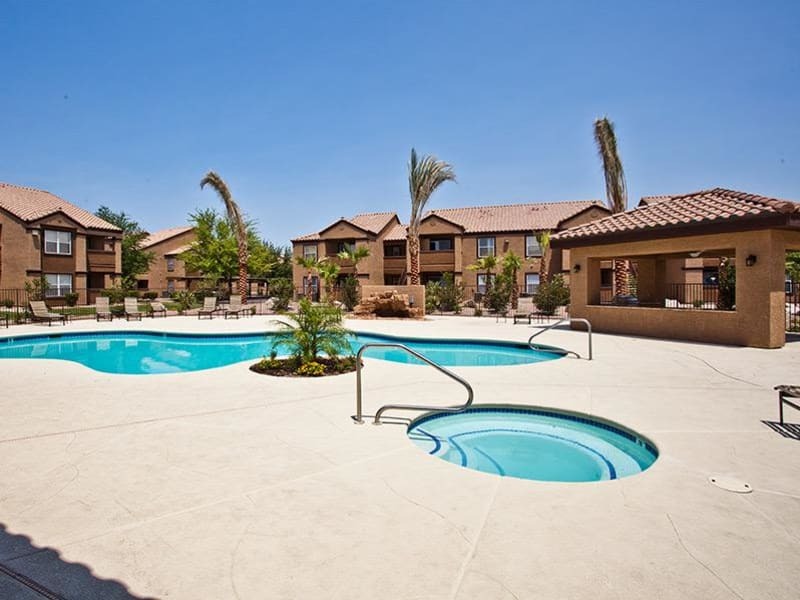 Our family-friendly apartment community with playground, barbecue area, and more is just the spot you’ve been seeking. 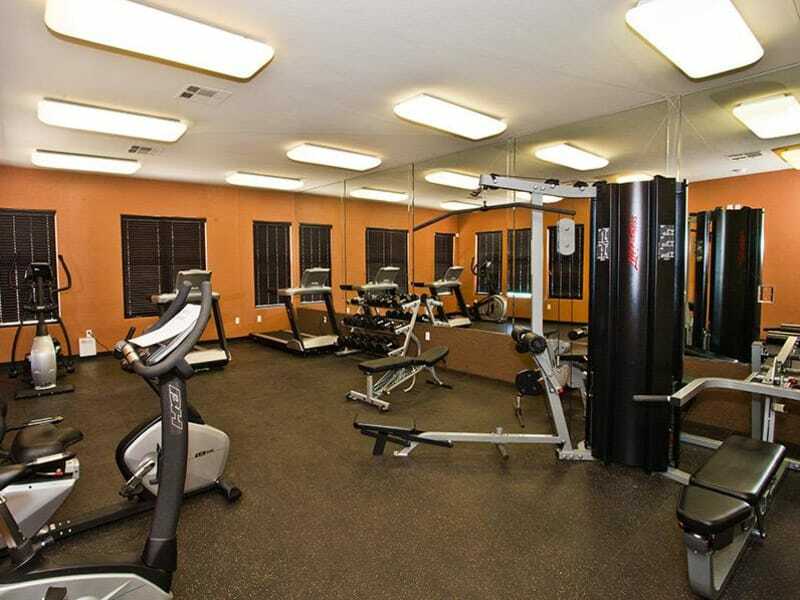 Take advantage of our fitness center, resident clubhouse, or one of our two sparkling swimming pools and settle into serenity at Monterra Apartment Homes. 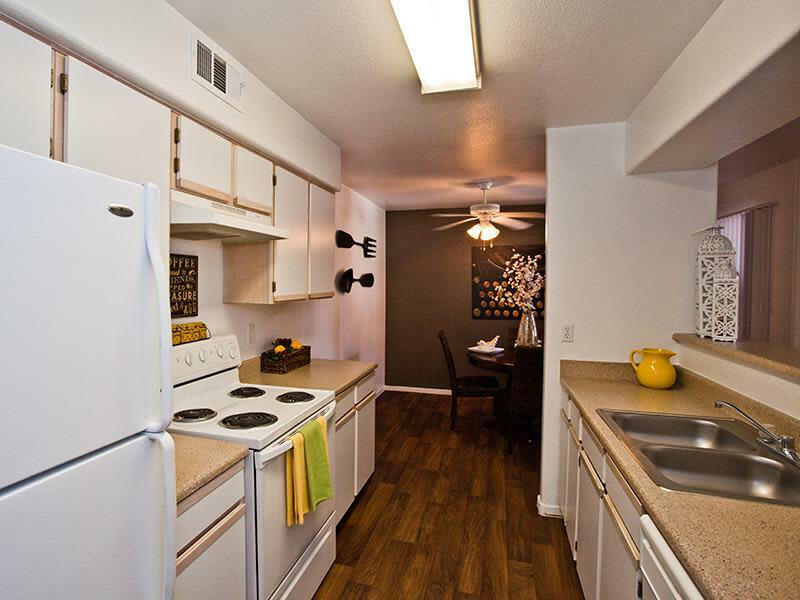 Check out our Floor Plans page to find the one, two, or three bedroom apartment home that’s right for you. 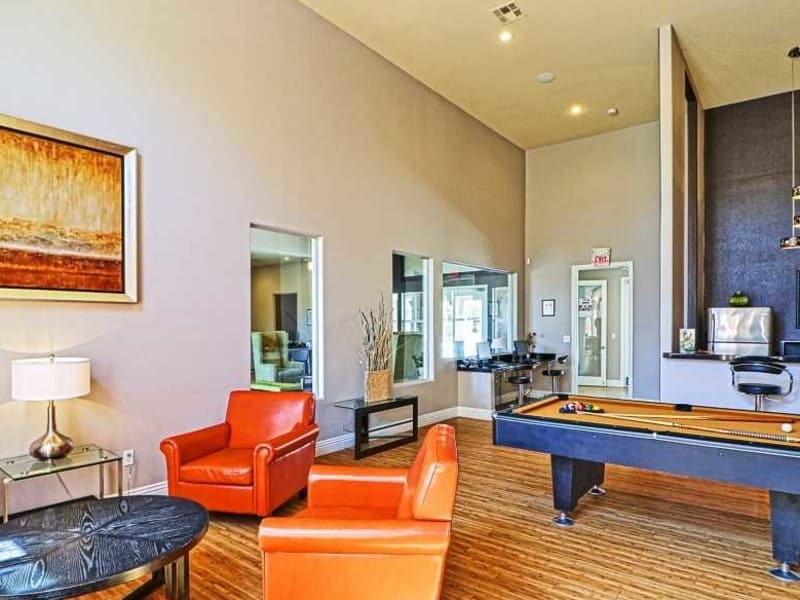 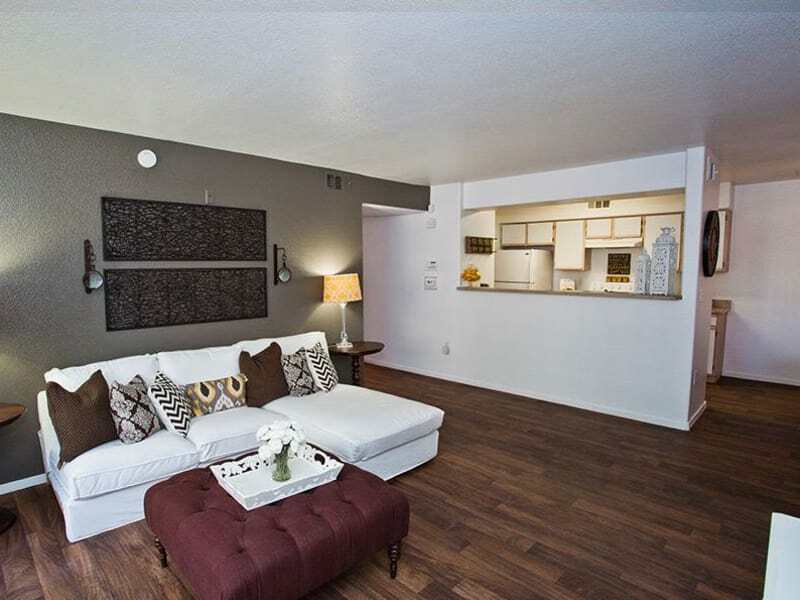 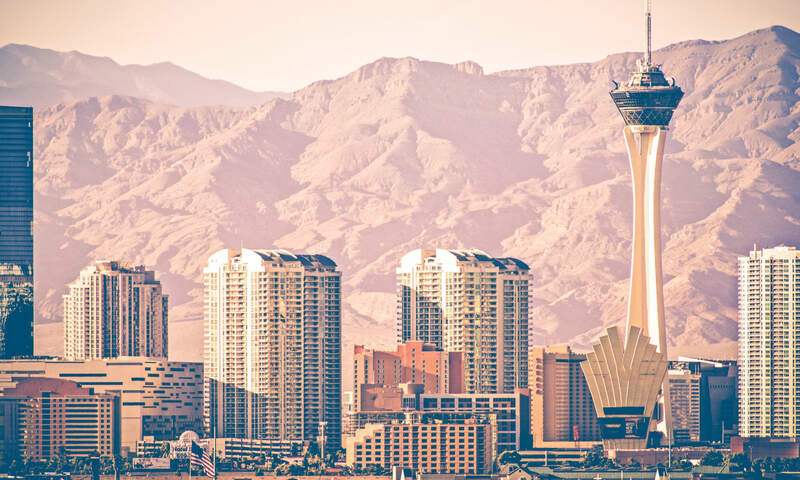 See our Amenities page to find out everything else our Las Vegas apartment homes have to offer. 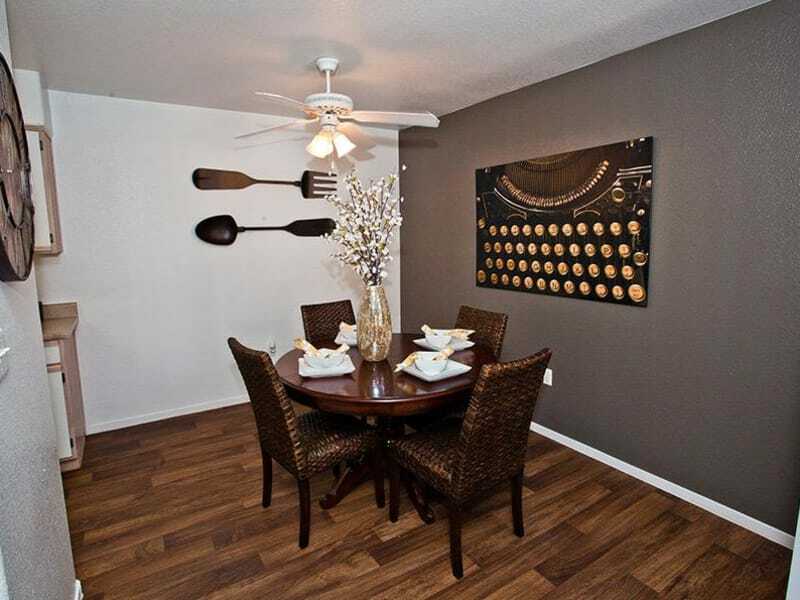 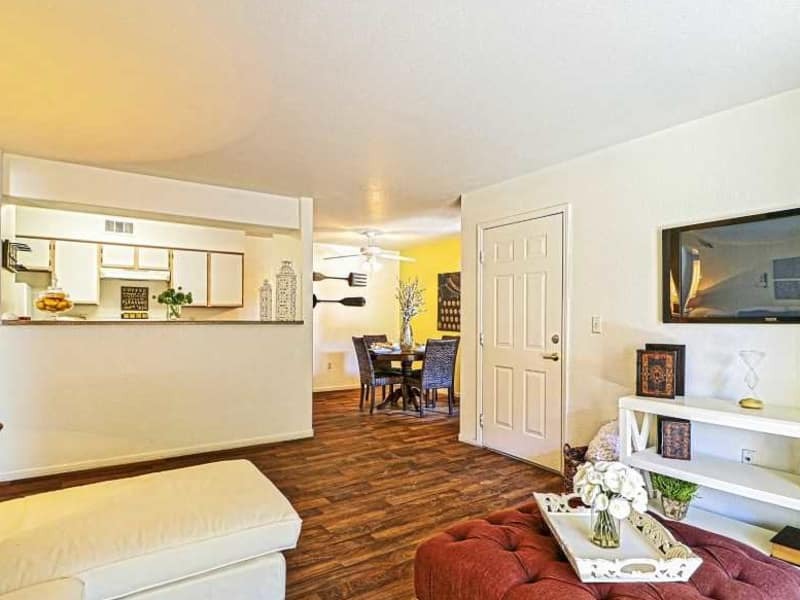 At Monterra Apartment Homess, you’ll find we carefully crafted our cozy homes with details we know you’ll love. 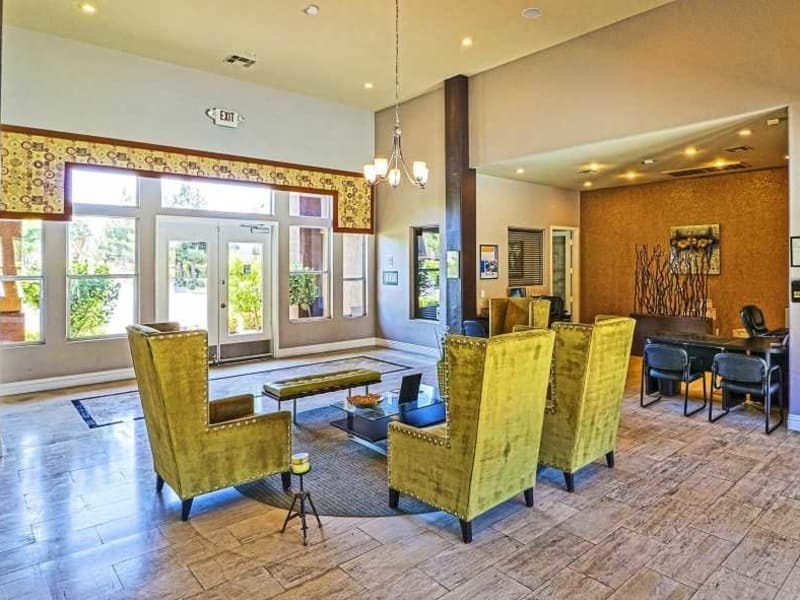 See inside our stylish Las Vegas apartments, complete with vaulted ceilings, hardwood-style floors, and walk-in closets. 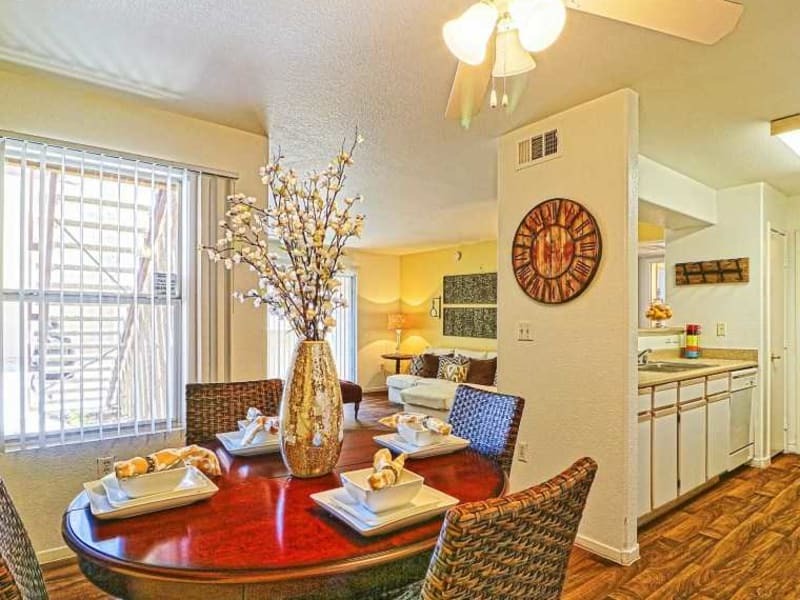 Located in east Las Vegas, our stylish, private apartments are close to the shopping, restaurants, and schools you need to make life simple. 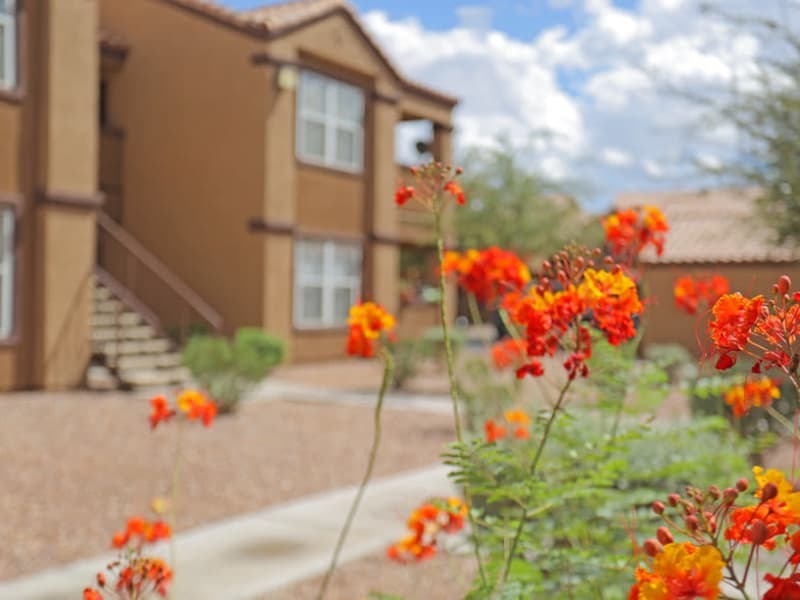 Our gated apartment community is conveniently located near Walter Bracken Elementary, Smith’s Shopping Center, and favorite local restaurants such as Carson Kitchen and Oh! 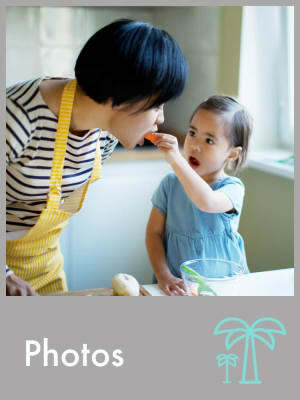 Curry.